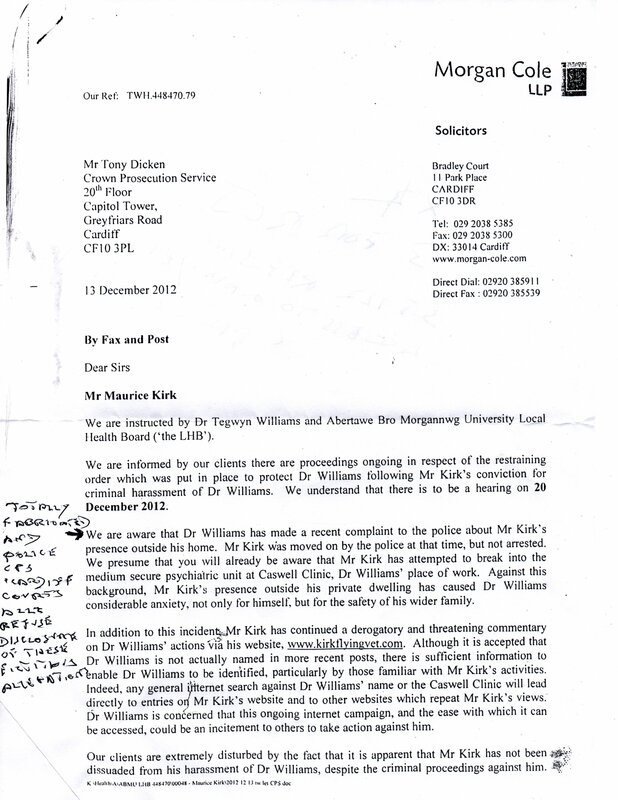 Maurice states the events described below didn't even happen!! 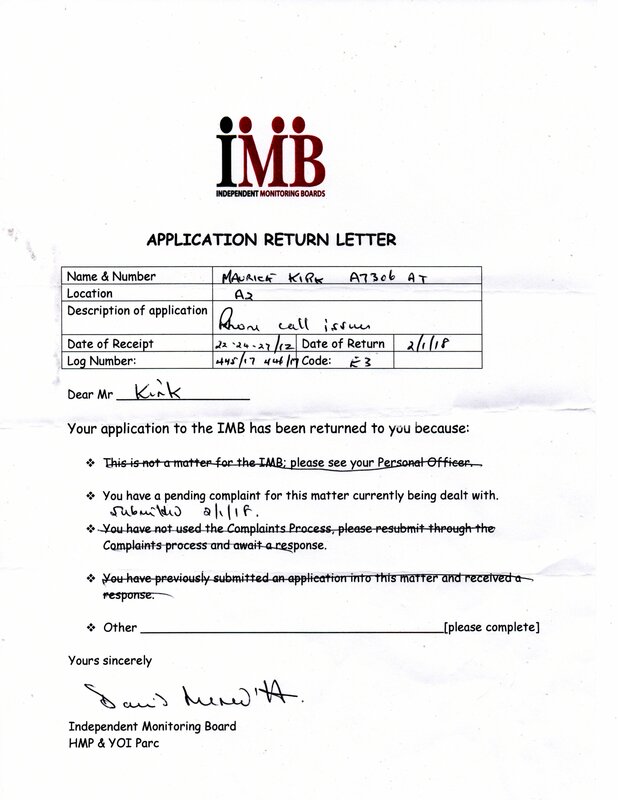 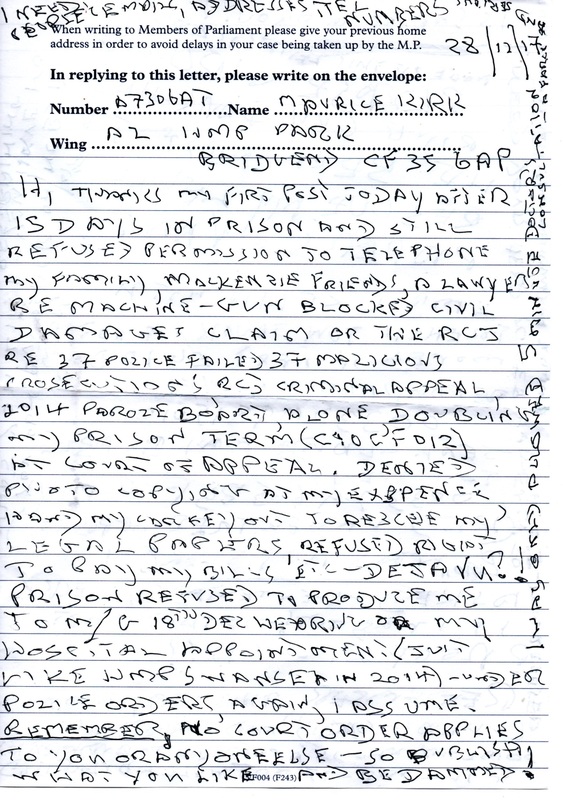 Communications received from Maurice Kirk today 5 Jan 18 not only tell of the illegal denial of his basic rights whilst serving a term of imprisonment, but also the blatant miscarriages of justice that occurred at his sentencing hearing on the 14 December 2017. 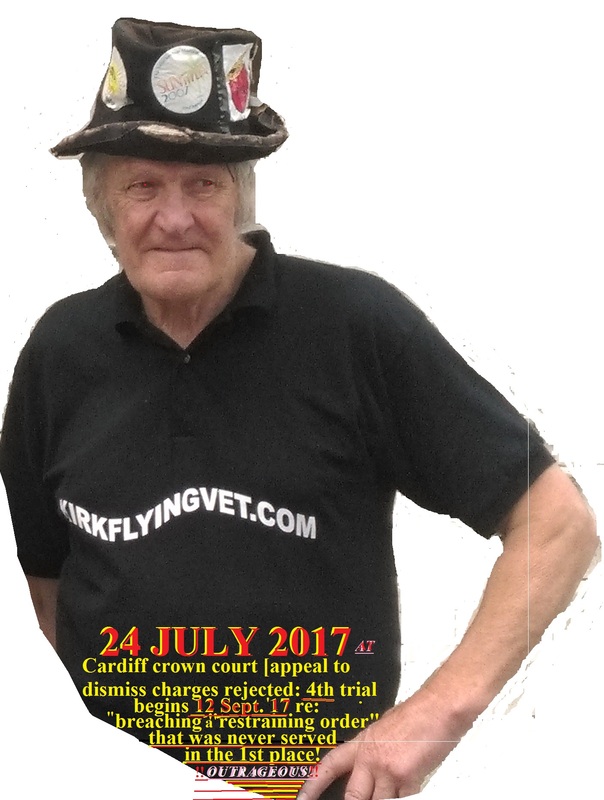 At his hearing not only was he denied witnesses who had vital new evidence that should’ve been brought before the court, but also that he was denied legal representation – an obvious right, especially if one is being sentenced at the hearing! 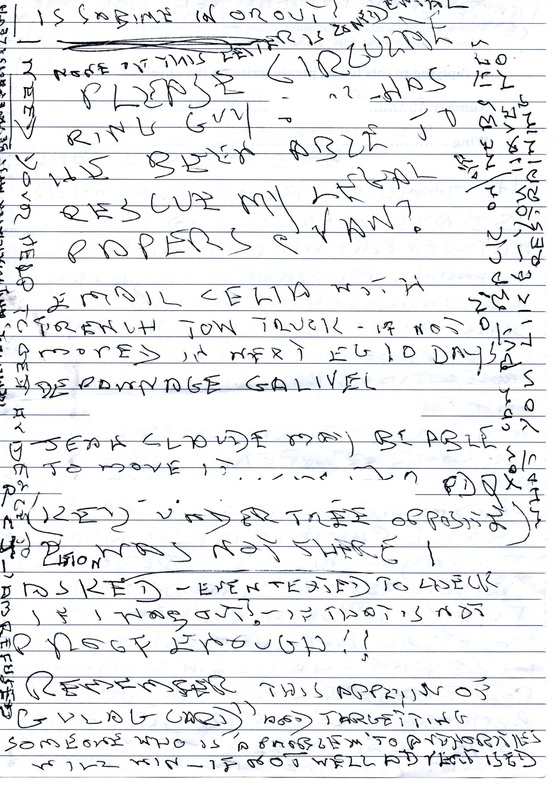 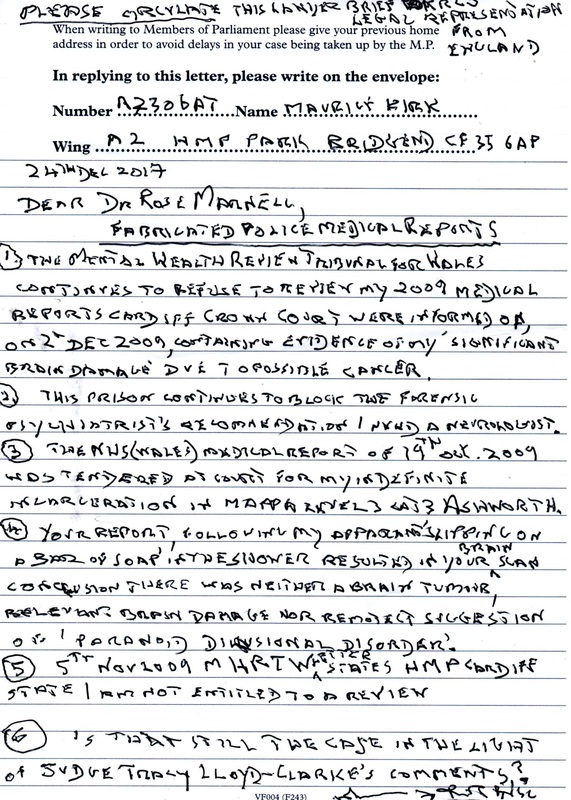 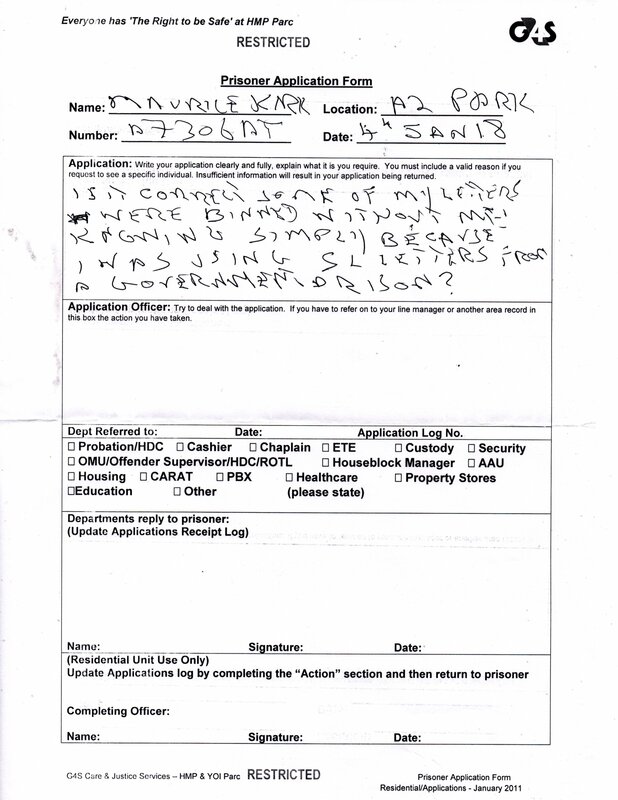 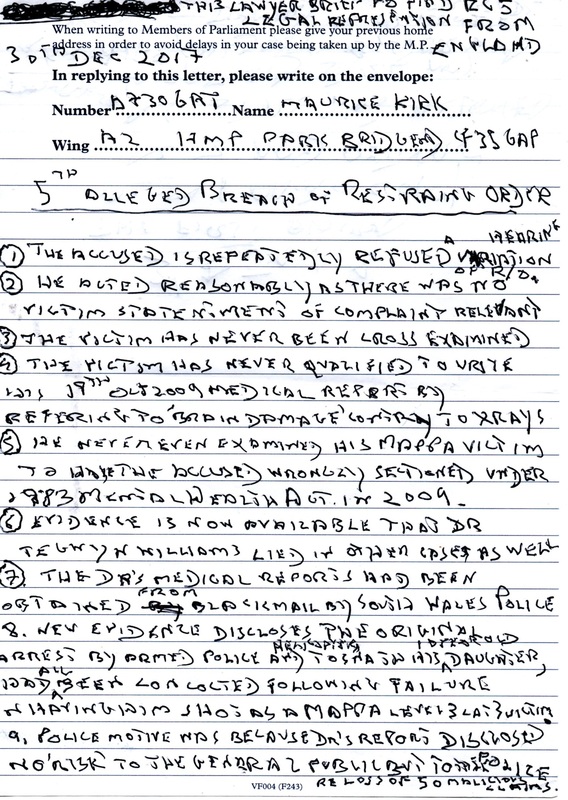 In HMP Parc Maurice writes he is still being denied phone calls to family and friends, and his lawyer, and even sending letters to the Royal Courts of Justice and others, along with his right to photocopy documents at his own expense. 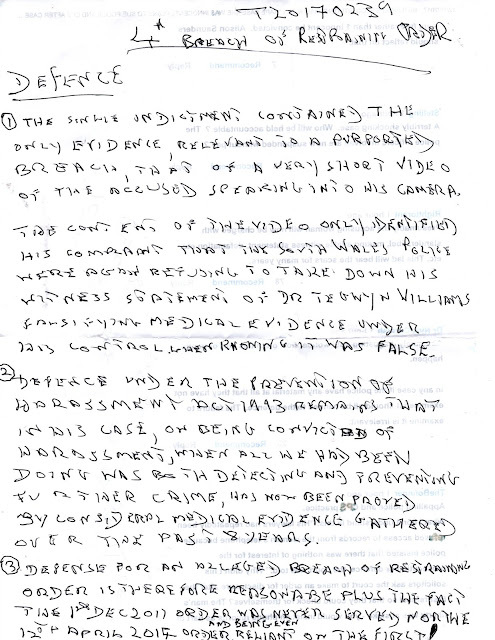 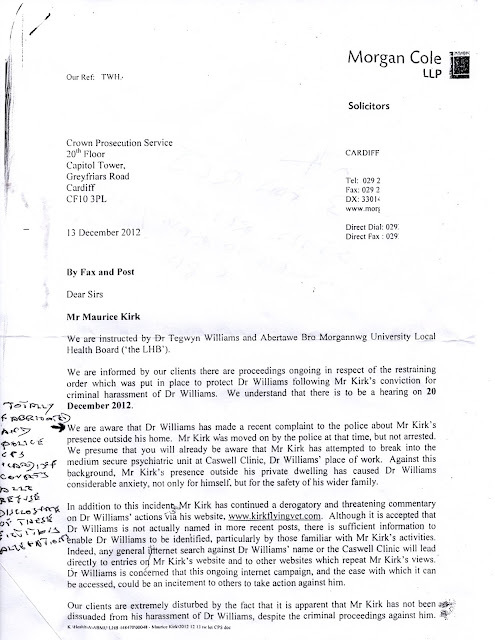 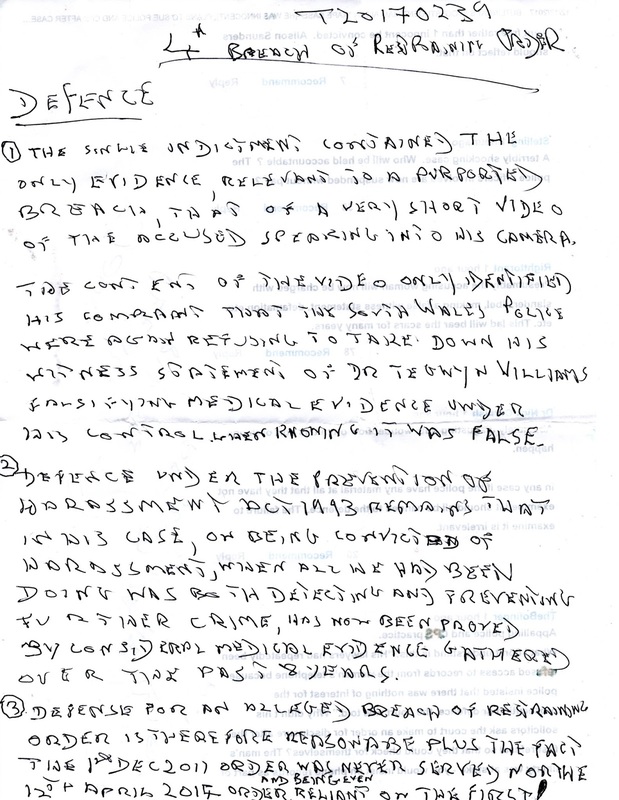 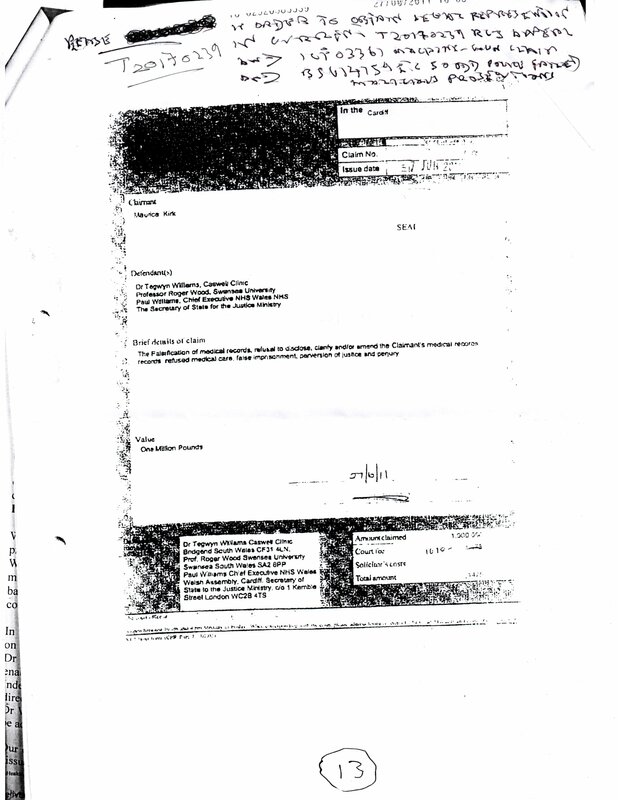 Letters of complaint should be sent to the Governor, HMP Parc, Heol Hopcyn John, Coity, Bridgend CF35 6AP regarding these blatant denials of his rights. 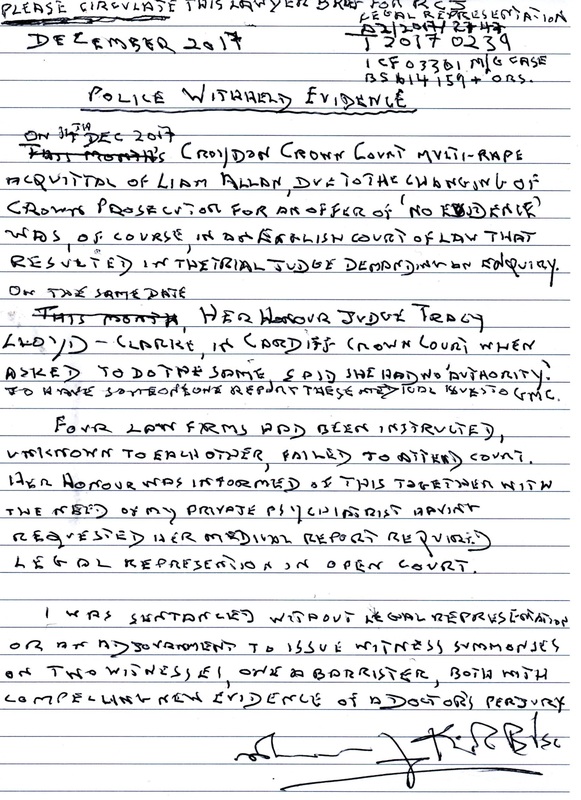 and the Independant Monitoring Board [a supposedly neutral organisation, there to aid sentence sentence serving citizens when liberties such as phone calls are denied, etc.] 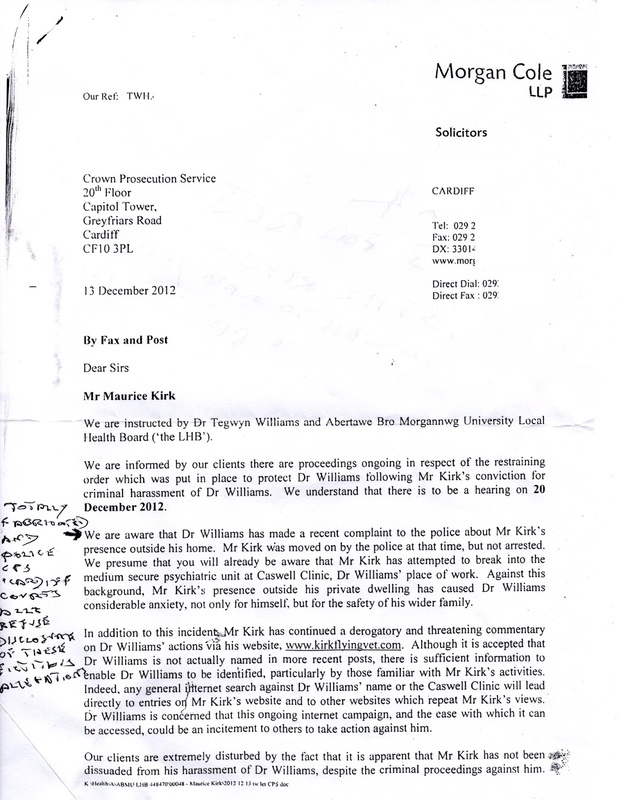 should be contacted too, at the same address. 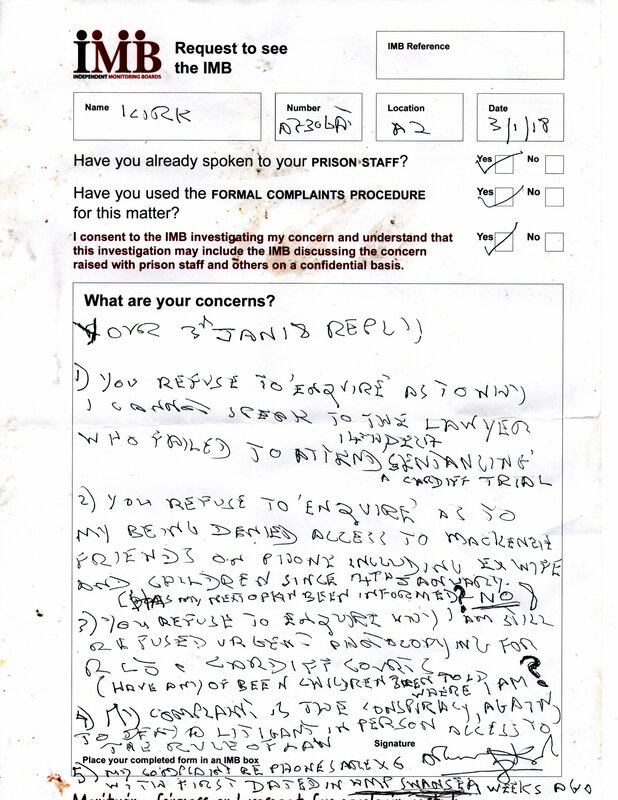 So often this writer has found in the past the IMB to be seriously at fault by not doing what they say they will do regarding prisoners rights being trashed by whichever prison.